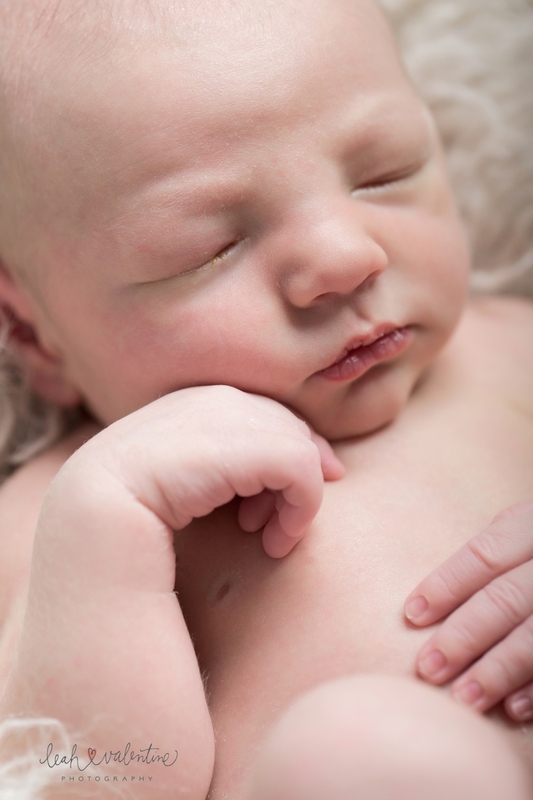 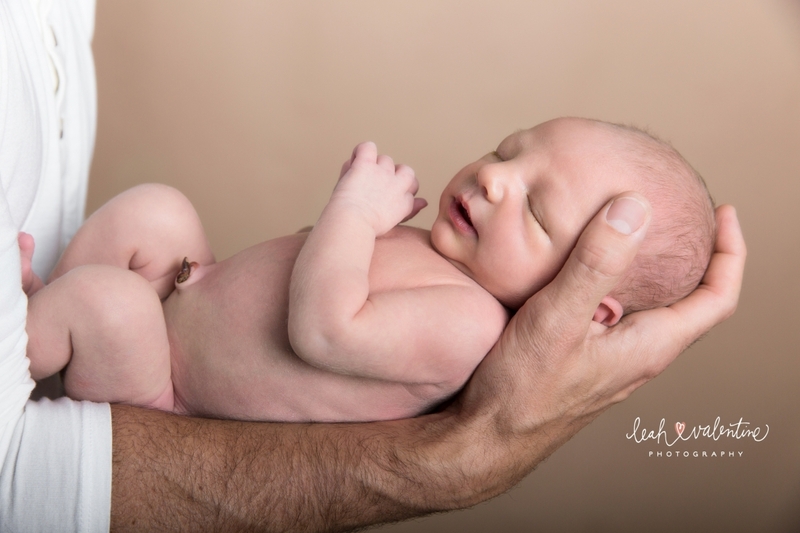 I was so thrilled to capture the Martin family’s newborn portraits for their second son. 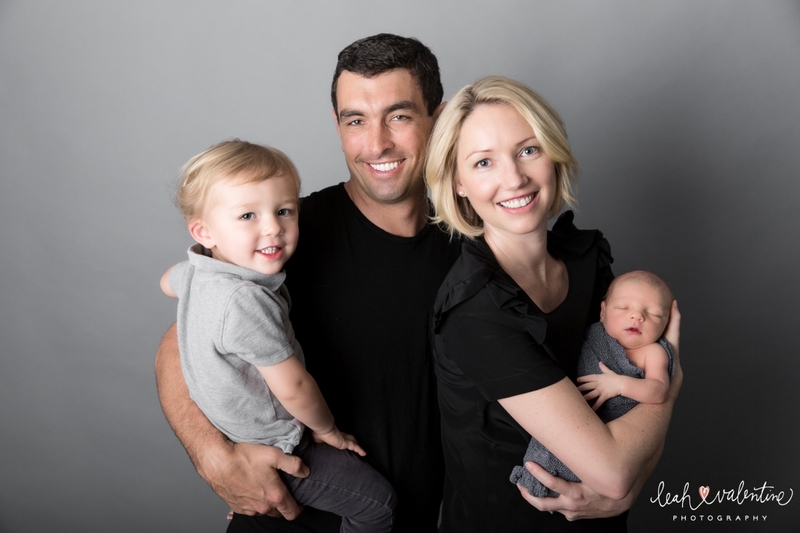 Not only are they an awesome family, but Dr. Martin is also my amazing dentist (Martin Family Dentistry). 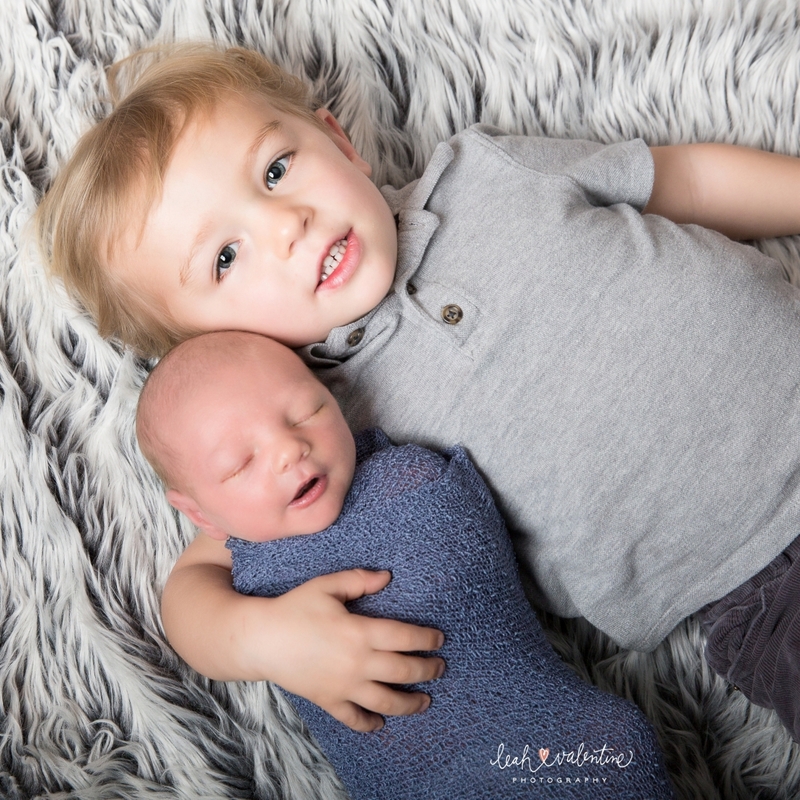 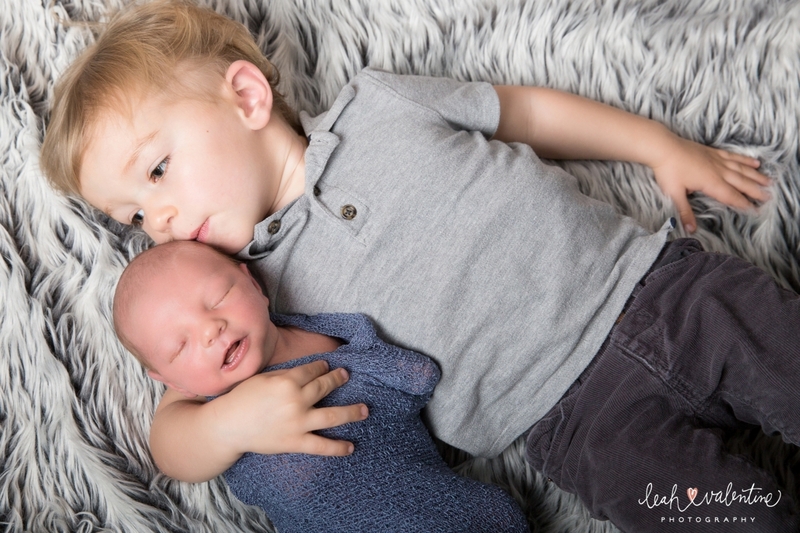 Their older son even cooperated for some sibling photos, the same cannot be said for my eldest with her new baby sister who arrived last month (More on my little ones to come). 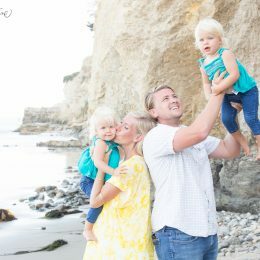 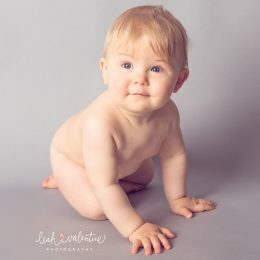 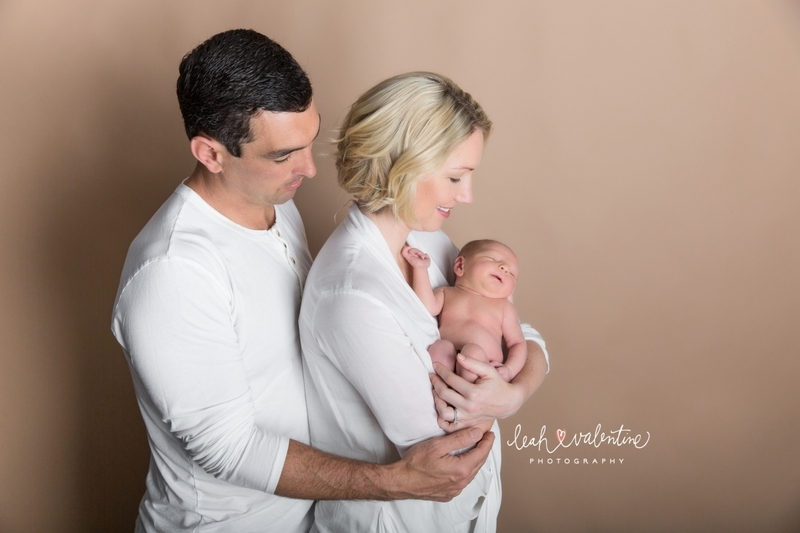 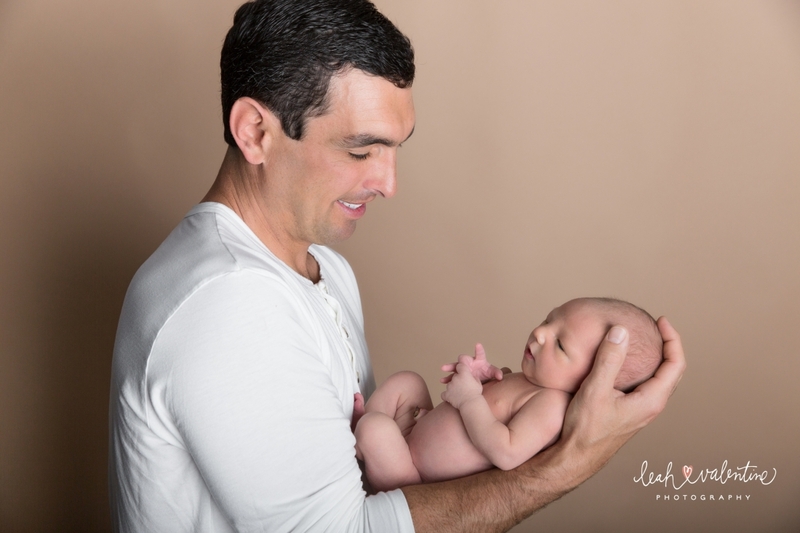 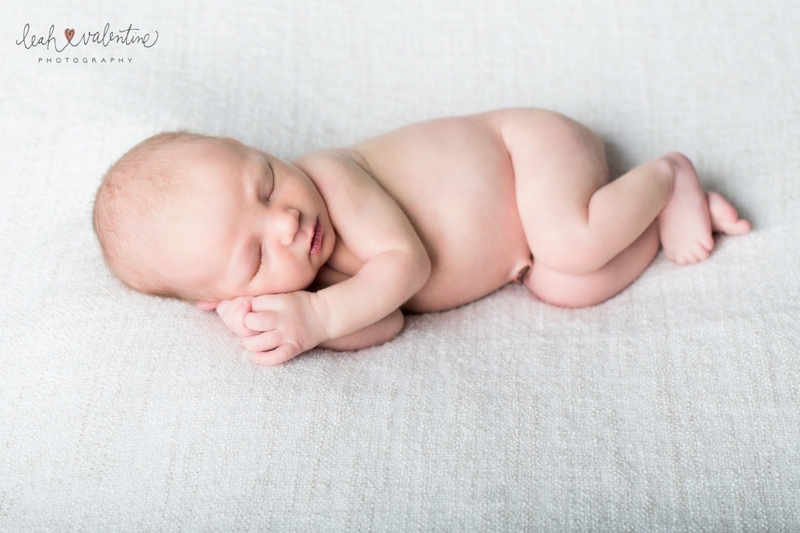 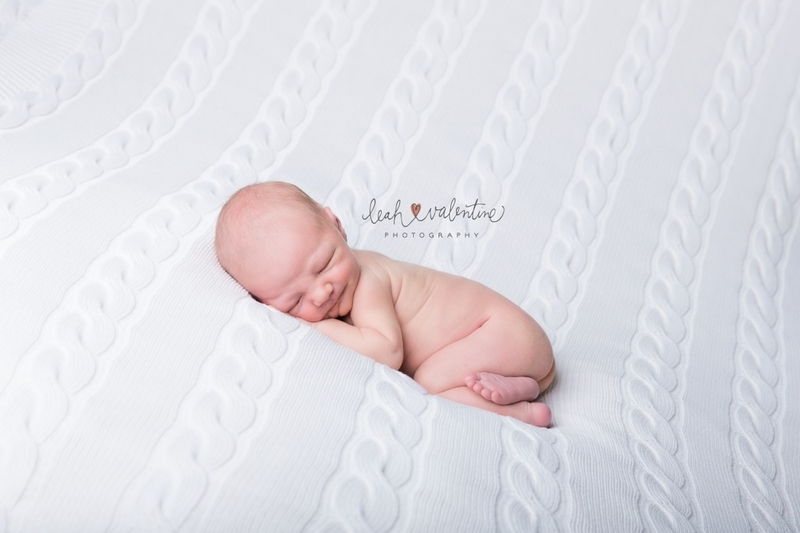 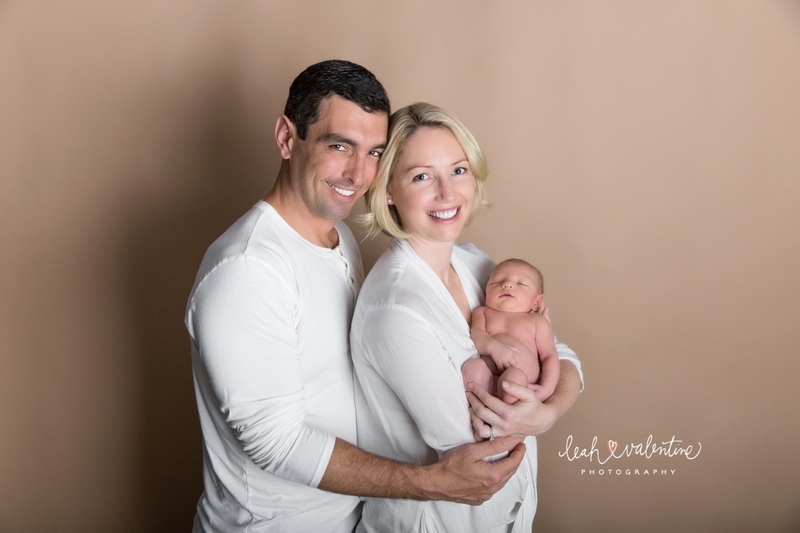 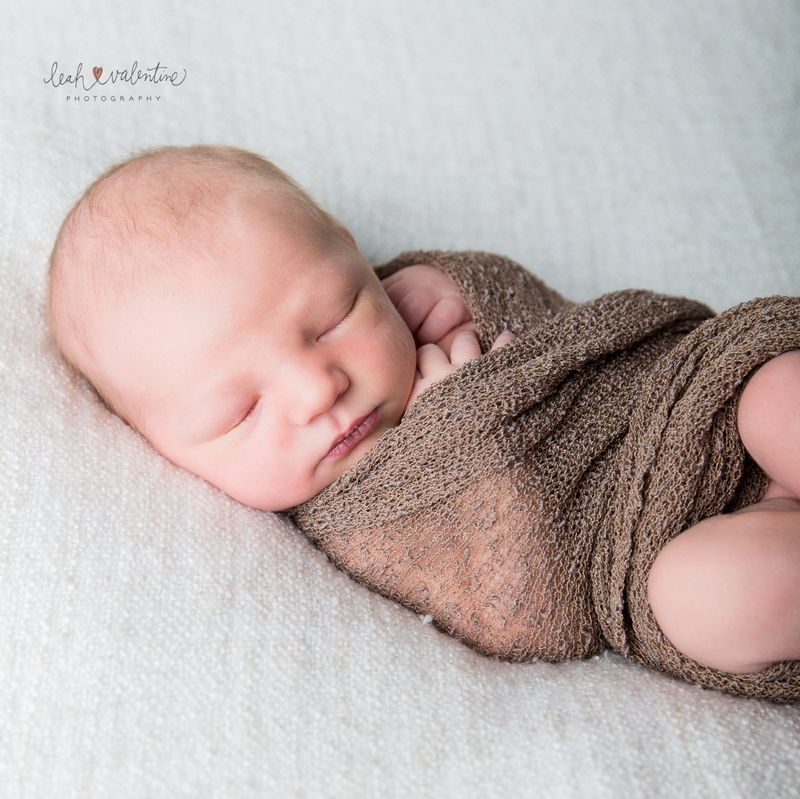 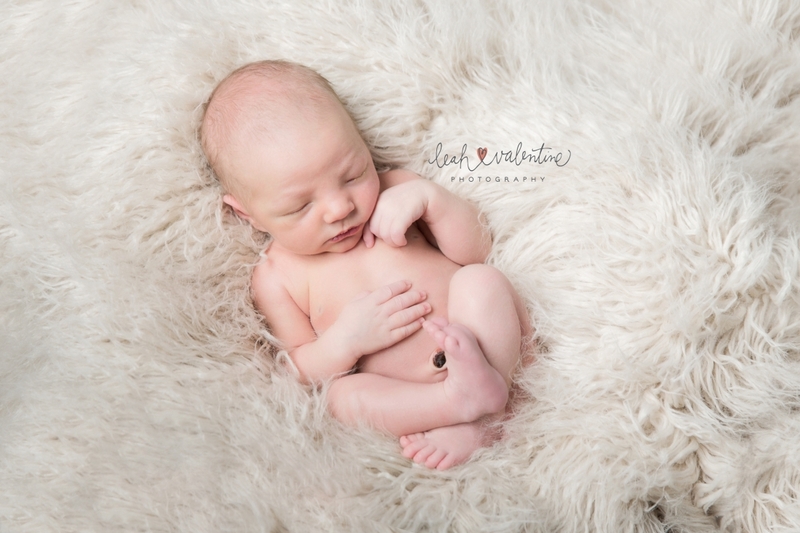 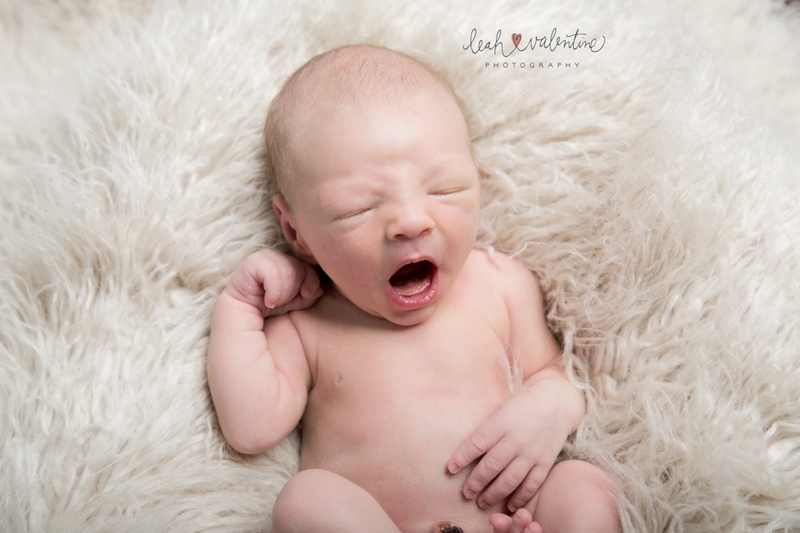 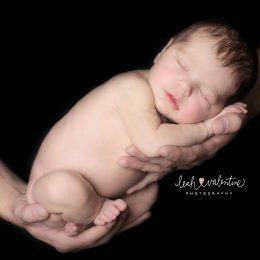 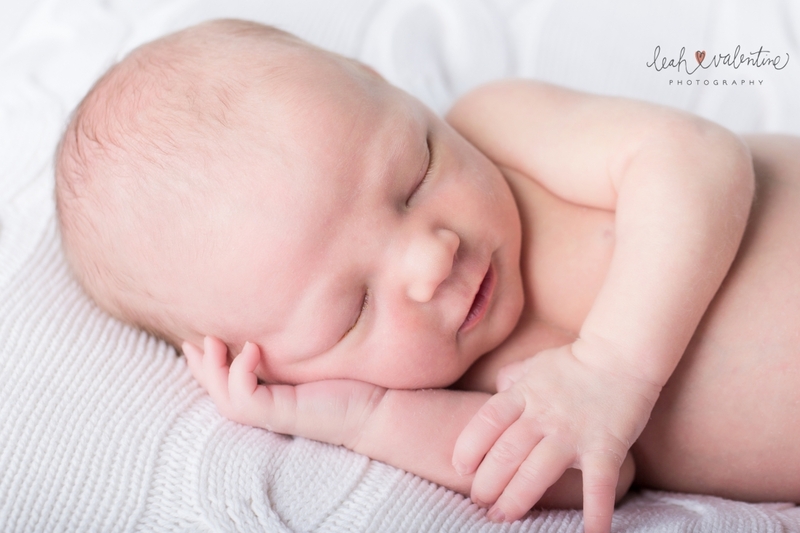 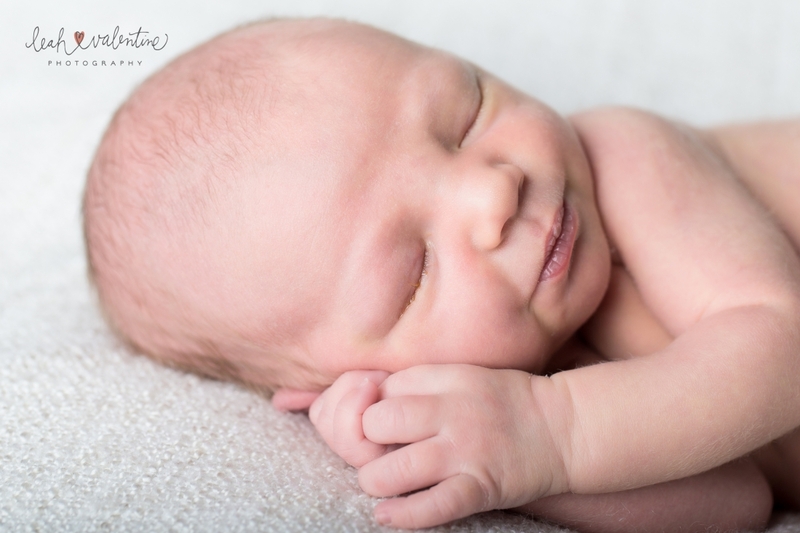 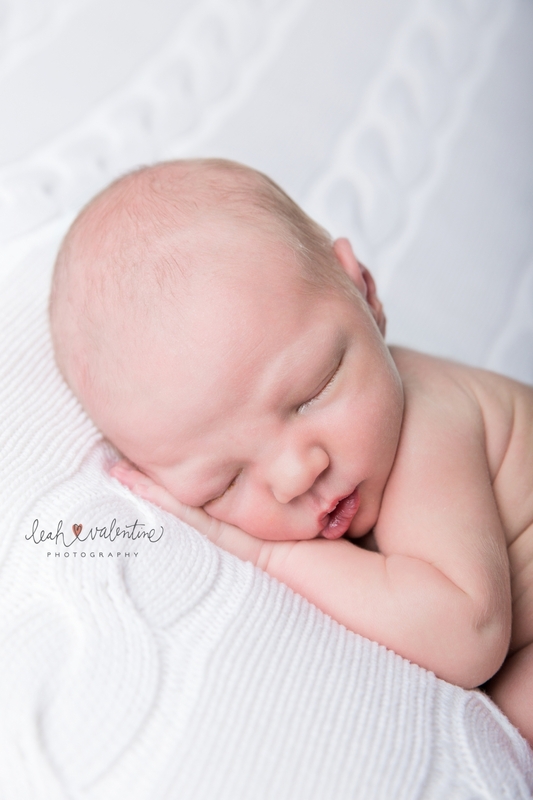 I hope you enjoy some of my favorites of their newborn and family portraits!